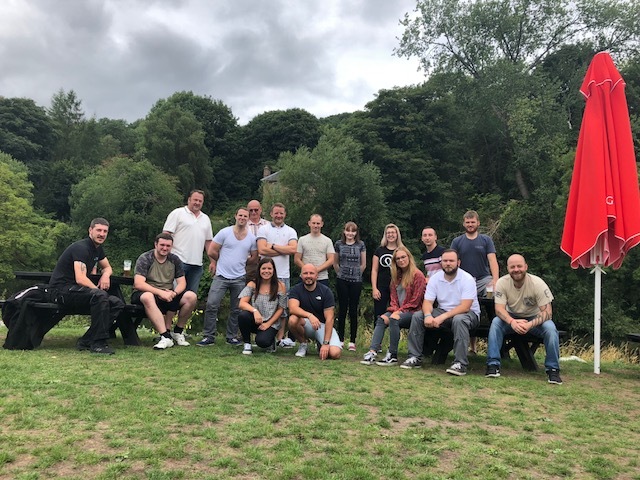 The team at StagecraftUK decided to celebrate a great year by letting their hair down during a team building day. They spent the afternoon completing a secret mission around the local area. Split up into two teams, it was a race to see who could follow the given clues and reach the final destination in the quickest amount of time. Each team was dropped off at a different starting point and had to follow separate routes to get to the same location. The clues were given by the team guides, as well as any help that was needed. Any help that was given would mean a time penalty. On the other hand, any correctly answered bonus questions would result in a time reduction. Each clue would lead the team to the next point, where the next hint would be given. Fortunately, neither of the teams had to have any time deducted, and both received time bonuses for correctly answering the questions. To the delight of everyone on the team, the final destination was the pub! When everyone had arrived, the times were compared and the winners announced. 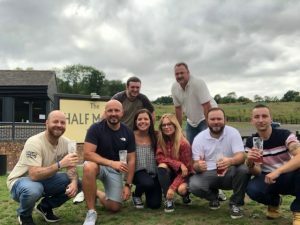 We have had a few new members of staff join the team recently, so this was a great way to get to know everyone better and create stronger relationships with one another!